Sunday, September 28 from 12:00pm – 2:00pm. 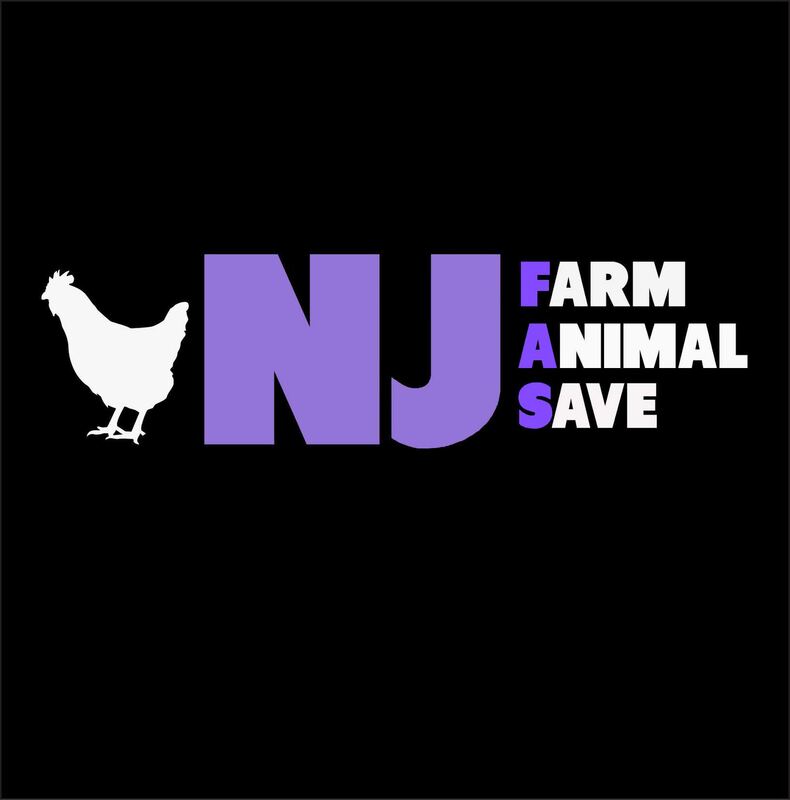 For anyone not familiar with Longstreet farm, please see http://www.monmouthcountyparks.com/Page.aspx?ID=2530 andhttps://www.facebook.com/longstreetfarmanimals. This is an opportunity to expose Longstreet Farm for what it truly is. We will have plenty of signs and there will be hundreds of people attending their festival whose eyes we will hopefully open! We will be at the intersection of Longstreet Farm and Roberts Road in Holmdel. This is the entrance to the Homdel Park closest to Longstreet Farm. We will be able to park inside the park at this entrance.